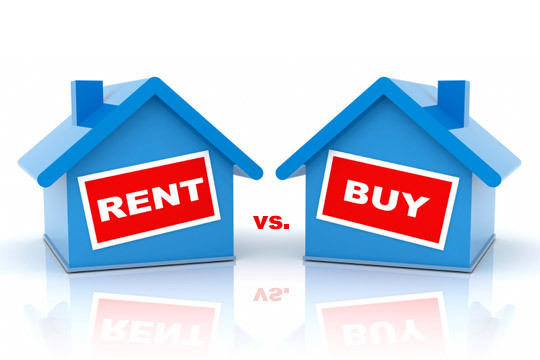 Recent comments by Toronto personal finance expert Preet Banerjee suggest renting sometimes is the better play – even as housing prices in Canada’s largest city continue to climb. The idea for this article comes from a video Banerjee did for the Globe and Mail earlier this week that discusses when renting isn’t a waste of money. The age-old argument against renting is that you’re throwing money away when you could be investing in a home of your own. The truth, as Banerjee points out, is that even when you own a home you’re still renting, only you’re renting money rather than an apartment. In 2013, Banerjee wrote another article for the Globe and Mail discussing his own personal experience moving from homeowner to apartment renter. The decision for Banerjee, in a city where housing is so expensive, was an easy one. It’s fine for a personal finance expert to make this call but what are advisors’ clients doing when it comes to this very real lifestyle choice? We asked Greg Hall, a Toronto-area advisor with RBC Dominion Securities, about the question of renting versus owning. He had some interesting observations. Both Banerjee and Hall agree that under the right circumstances renting makes sense over the long term. A disciplined client who invests the monthly savings from renting rather than owning into equity investments such as ETFs, mutual funds and stocks, without skipping a beat, will likely have a higher net worth in 25 years. And if that’s not enough, Hall finishes with a simple mantra for clients pondering this question.